Our quality standards apply also in terms of service, technical expertise and advice. Our staff is happy to assist you with know-how and experience in your daily business. Every business is unique in its own way. We design customizable solutions to fit your specific needs. Our eCommerce solutions are built to be scalable, which enables you to grow with ease. Static pages are a way of the past. Your business needs to be able to deliver robust dynamic content regardless of your industry. Having the right platform to deliver your content in an easy to update fashion is key to growing or maintaining a website. With the ever changing devices on the market, you website needs to work with all modern web browsers (aka RWD) and phones. Its simply no longer a luxury. 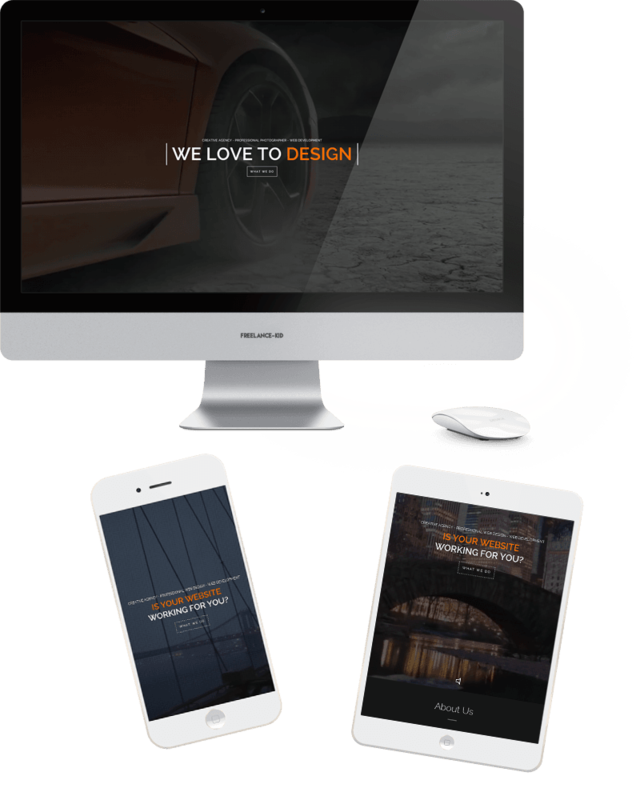 Delivering a responsive web design (RWD) means that your brand will be represented properly no matter what device the user is viewing. SEO is the key to find website online. Having the proper content (text/graphics/images) on your site focused towards your end user as well as a site that is industry specific can make or break your online presence. We have been developing mobile apps for clients for some time now and every mobile app that we build if different. Contact us today to get our Mobile App Questionnaire.